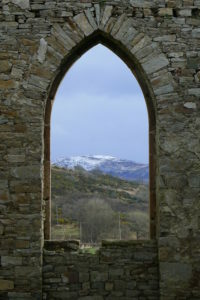 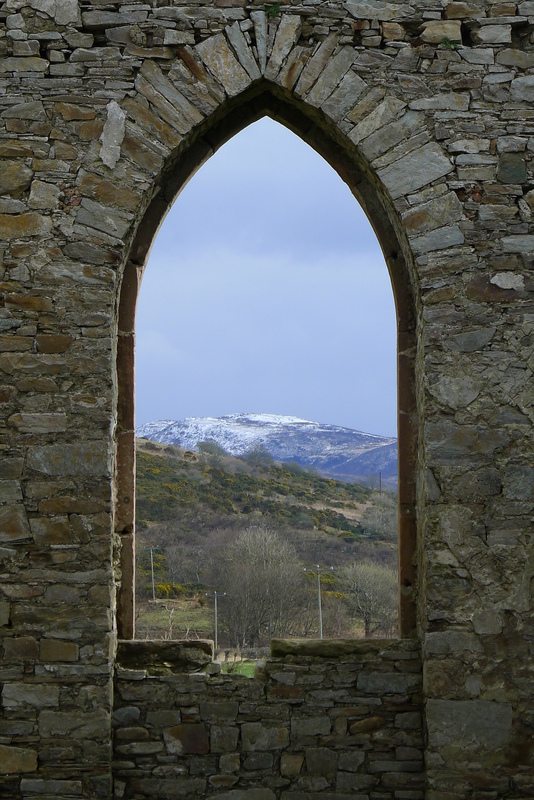 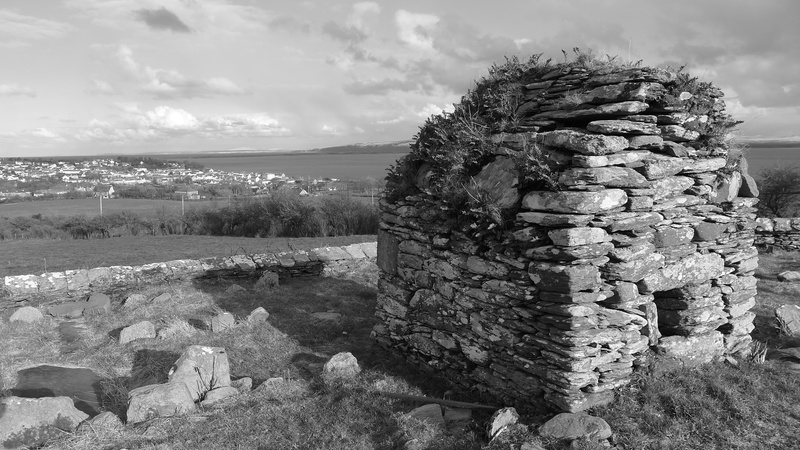 Welcome to the blog page of the Inishowen Studies Group. It’s a forum for news, events, and activities relating to the pre-Plantation history and archaeology of the Inishowen peninsula. 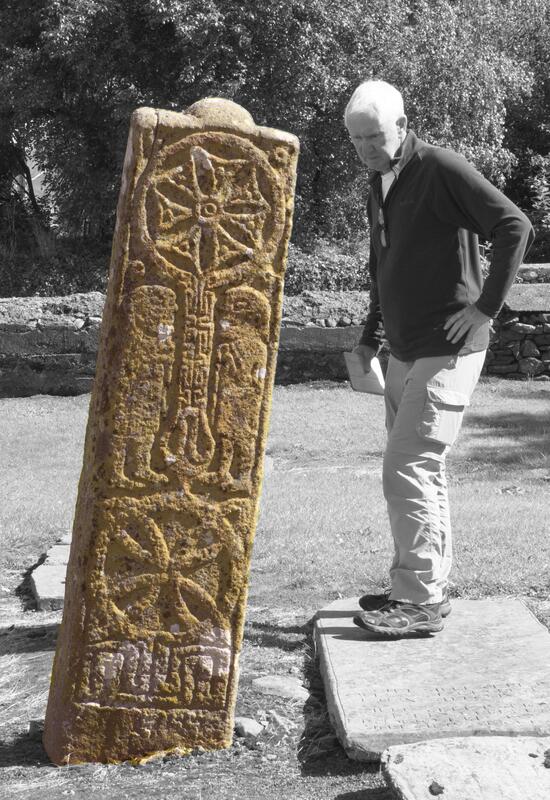 Postings and images are edited and moderated by Inishowen members and the page is hosted by the ISG, a lifelong learning charity registered in Ireland and set up by the Bernician Studies Group. Membership of the ISG is free – all you hav e to do is register your interest so you can be added as a contributor to this page.